There’s nothing better than cuddling up with a movie on a rainy day! A few days ago it was pouring so I decide to have a movie afternoon with Indigo. 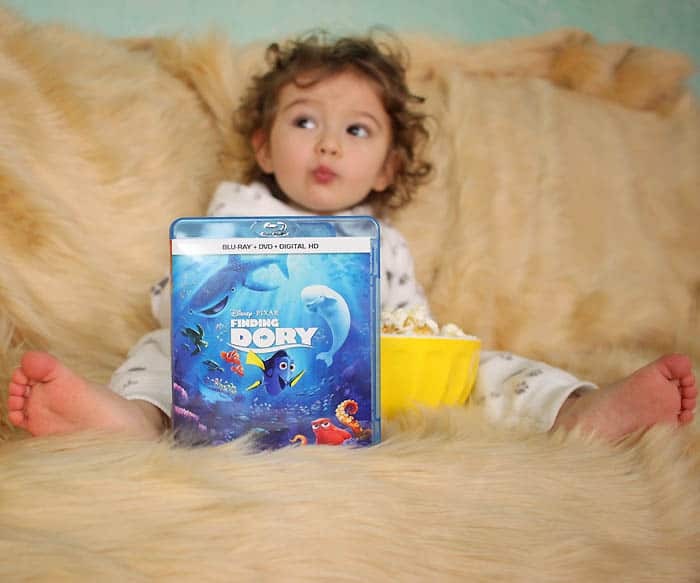 I popped some popcorn and put “Finding Dory” into the Blu-ray. We changed into our pajamas and I put our favorite faux fur throw on the couch. I also brought the Kleenex® for clean ups. Indigo has sensitive skin and if I wipe his mouth with napkins or paper towels he gets a rash. 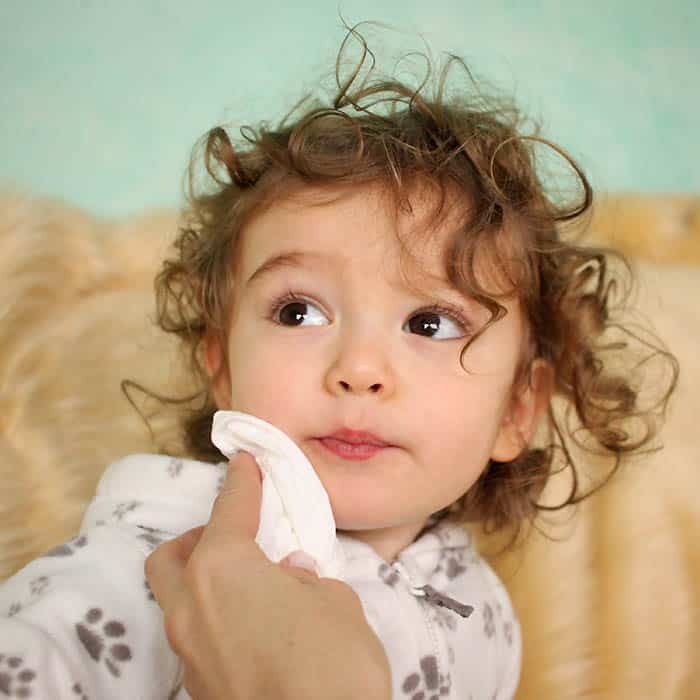 Kleenex® is gentle enough for his delicate skin and thanks to the 2-ply thickness they’re strong enough to clean up even the messiest meals. I cherish these times I get to spend with my sweet boy. I look forward to having these family movie afternoons with him for years to come! 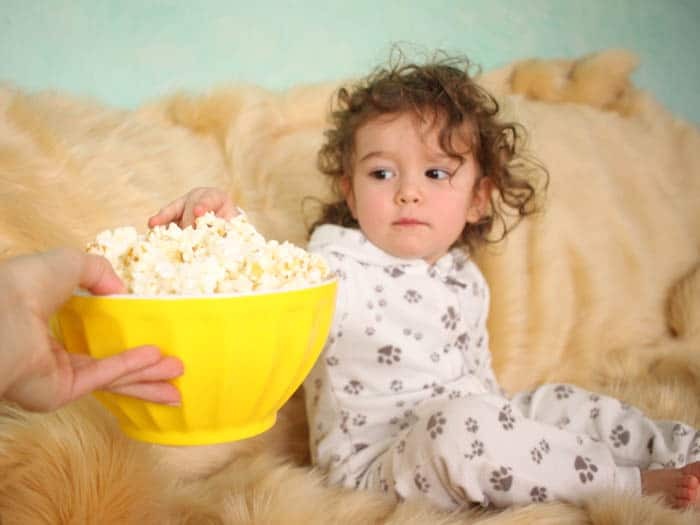 Want to have your own free Family Movie Afternoon? 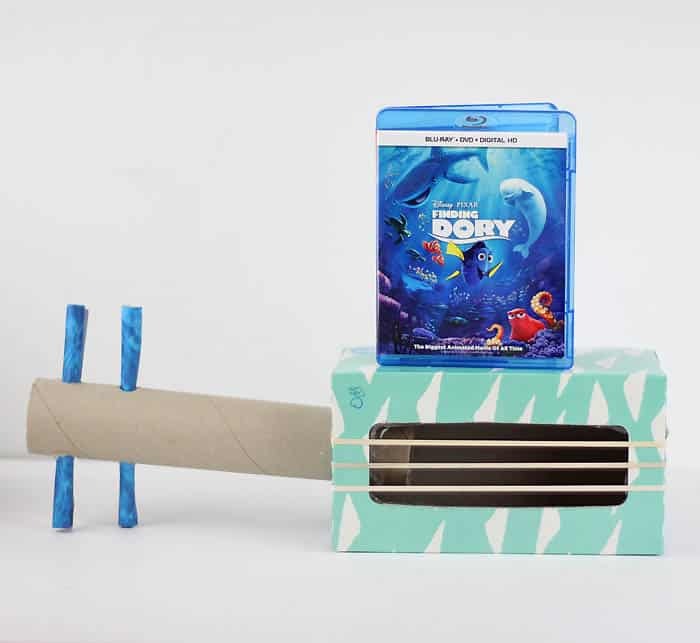 Indigo loves the music in Finding Dory so I thought it would be fun to make him a toy guitar from one of our empty Kleenex® boxes. This is a easy craft to make for little ones with supplies you already have lying around the house. Best of all, when they pluck the bands it makes noise just like a real guitar! 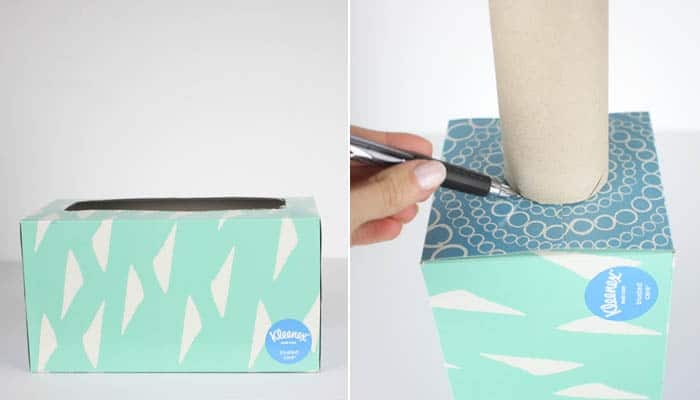 Cut the plastic away from the opening of the Kleenex® box. 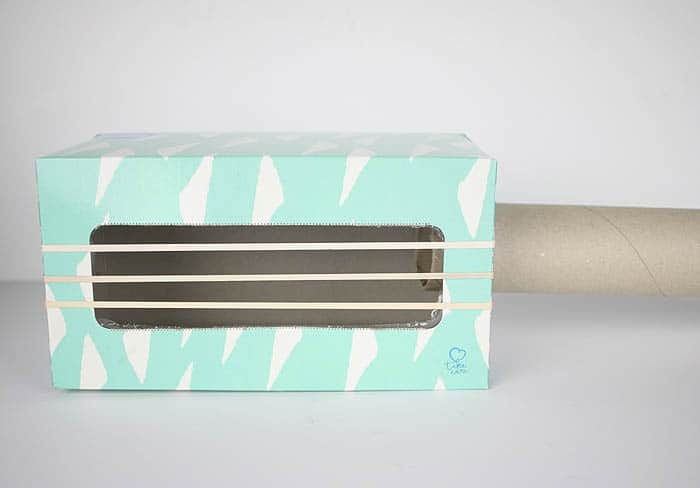 Take the end of the paper towel roll and place it on the side of the box. Trace around it with a pen. 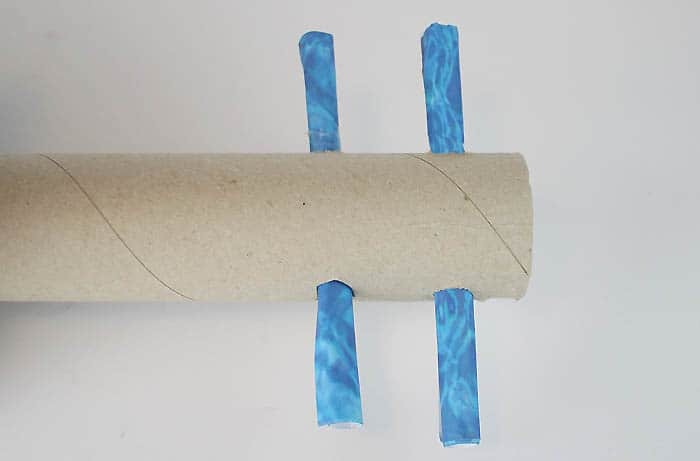 Insert the paper towel roll into the hole. If should fit securely. 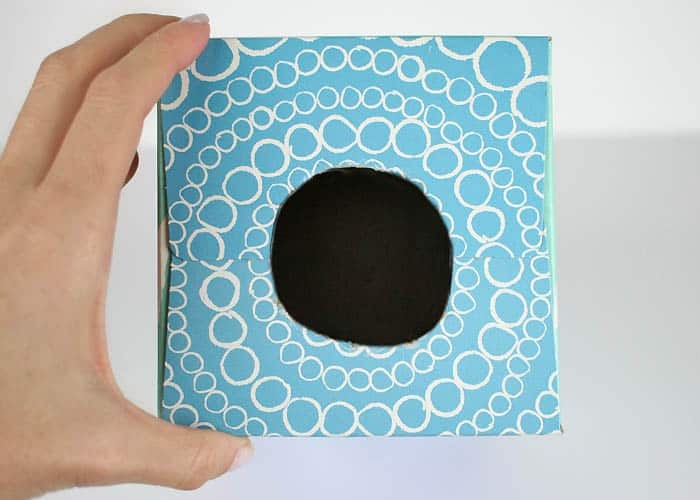 If the hole is too big you can tape the roll down on the inside of the box. Wrap 3 rubber bands around the box. 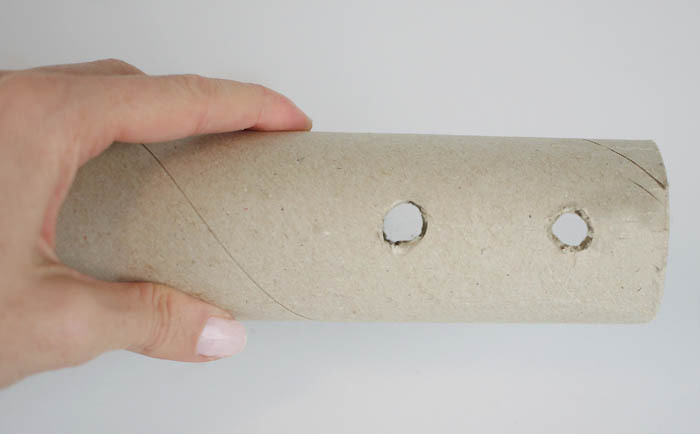 Poke 2 holes through the top of the paper towel roll using scissors. Roll up the paper and insert it through the holes. 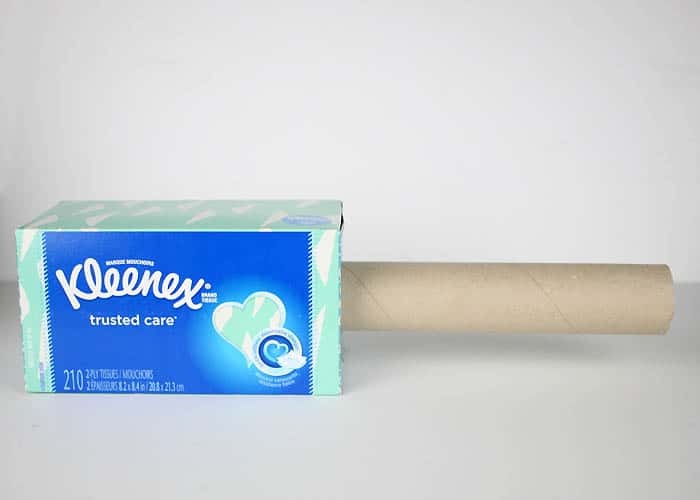 Check out your local BJ’s Wholesale Club to purchase Kleenex multi-packs down the paper goods aisle. 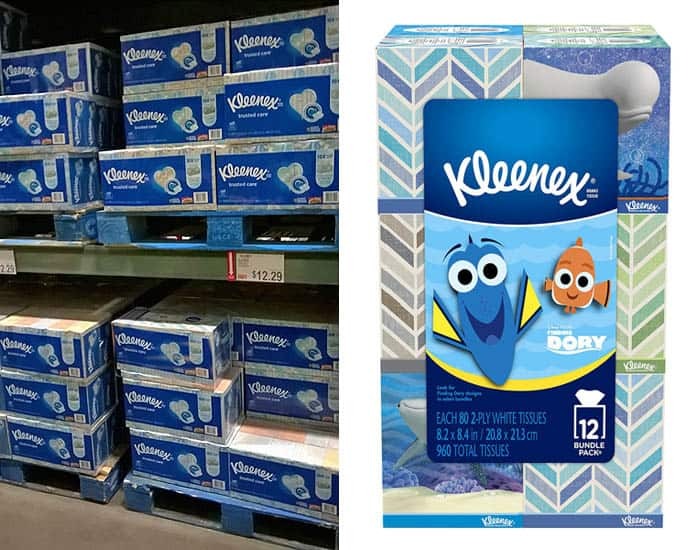 Kleenex® Finding Dory Tissue Box Designs are available at most locations for a limited time only. 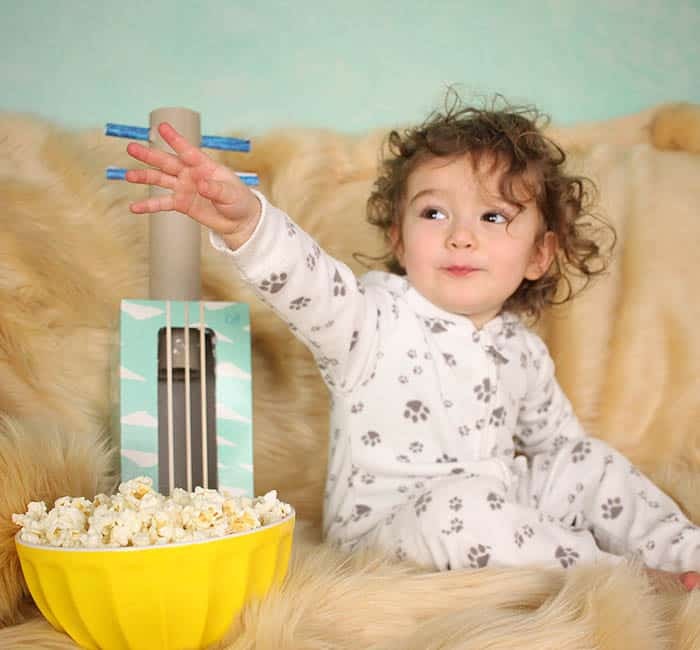 What are your family movie essentials?